I hope everyone who was affected by the big blizzard is digging out and getting back to normal!! We didn't get anything here in Central Ohio (boo, I love snow!!!)! 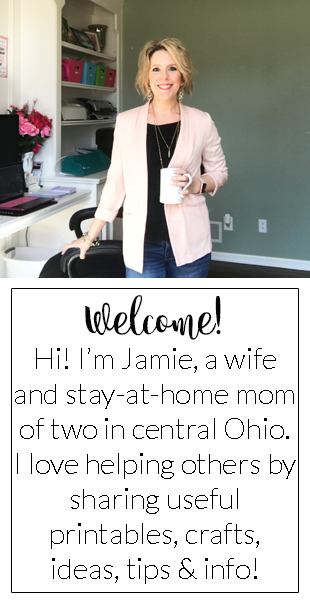 Designed by Jamie/fashionablemoms.blogspot.com for your personal use. My Home Cafe is done!!!!! Some new additions to my shop! !